Giggling as they race down the skyway, Kiara and Keisy Vazquez Renteria make bets on who will win. 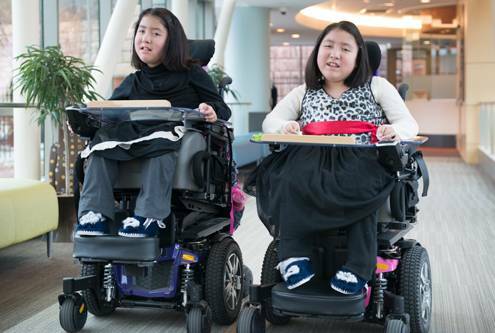 The 10-year-old twins look mostly identical, even down to their superfast power wheelchairs. That’s right. Kiara and Keisy aren’t running their race. They’re wheeling—or, more accurately, they’re zooming. 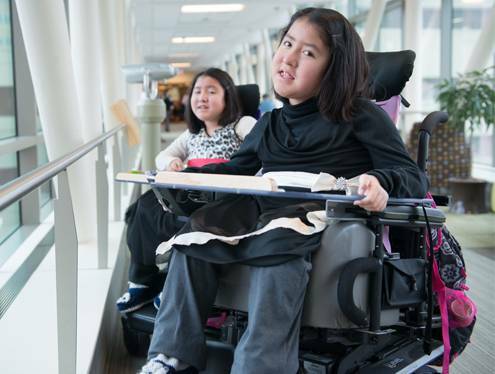 The girls share a diagnosis of muscular dystrophy, a progressive condition that results in muscle weakness and lost mobility. Despite their yin-and-yang personalities, Vazquez describes Kiara and Keisy as close. “They take care of each another and look out for each other,” she says of the girls, who play wheelchair soccer and attend Muscular Dystrophy Association (MDA) summer camp together. Keisy and Kiara also share a love of Disney princesses like Elena of Avalor—they remark that she’s a Latina, like them—and Frozen’s Elsa and Anna. Kiara and Keisy were born at just 27 weeks, so Vazquez and her husband, Michelle Vazquez Trujillo, initially thought prematurity explained the motor delays both girls were experiencing. Their pediatrician suspected something more and referred them to Gillette at age 1. 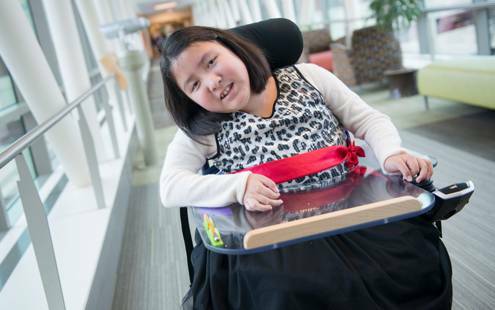 Kiara and Keisy became patients at the hospital’s Neuromuscular Clinic, which integrates neurologists, rehabilitation medicine specialists, pulmonologists, cardiologists and orthopedists to treat kids who have conditions like muscular dystrophy. 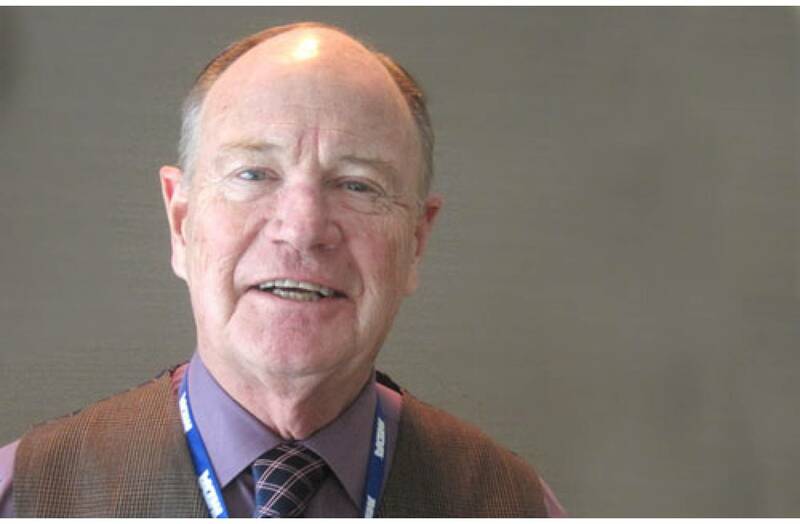 They also began physical, occupational and speech therapy.